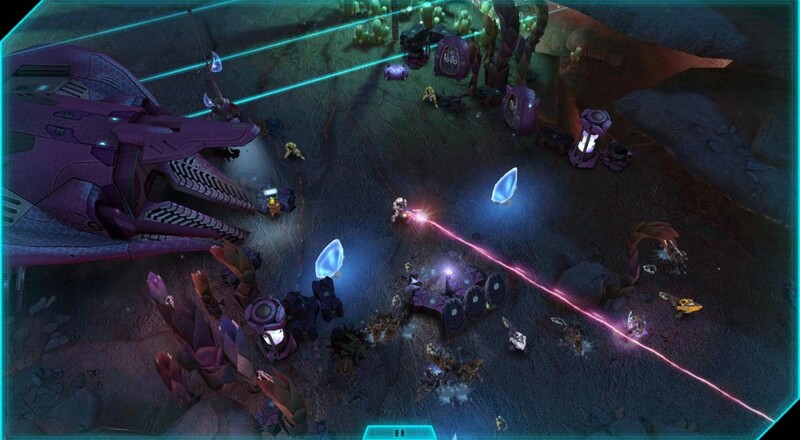 Twin stick shooter, Halo: Spartan Assault has been delayed on Xbox 360. Originally set to release on Chirstmas Eve, the game will now be available in January 2014 for the 360. Luckily for next gen early adopters, the title will still release on December 24 for the Xbox One for $14.99. In the already flooded market of twin stick shooters, anything a developer can do to stand out from the crowd is a welcome addition, and even with a name as big as Halo, it’s possible many gamers will simply glance at the game and move on. Where do you stand? Does the one month delay on 360 matter at all? Let us know in the comments.